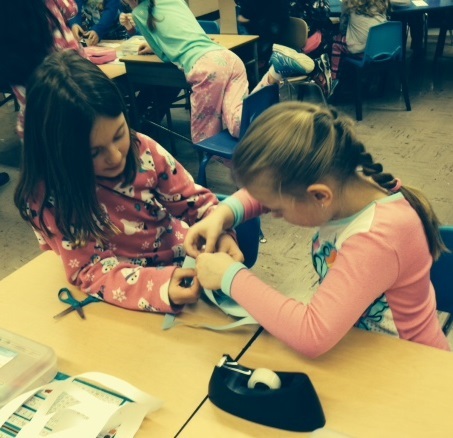 On Friday, December 11th, Wakelee had a Pajama Day to unify the students in a fun way. 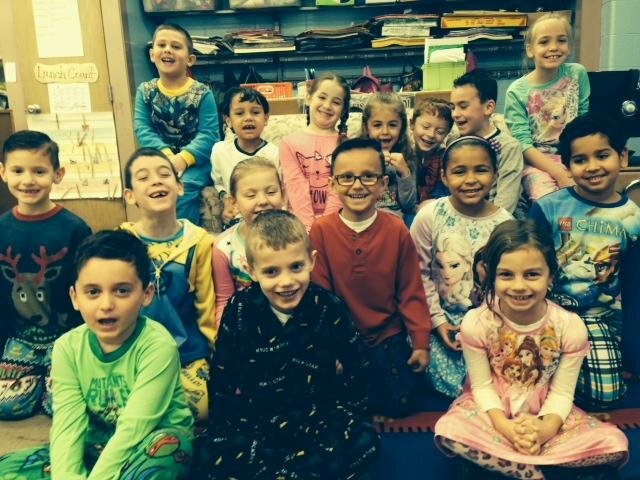 Students wore their comfortable and colorful pajamas to school. 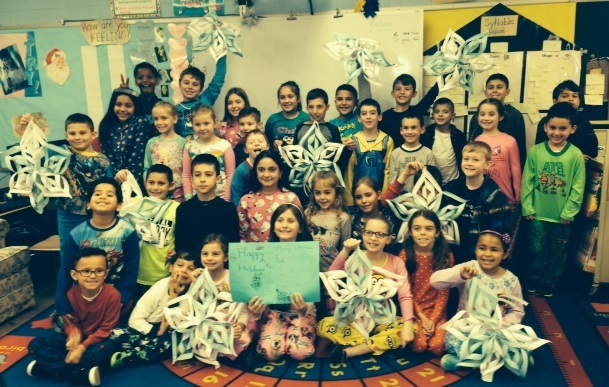 Also, Mrs. Gilgio & Mrs. Valovcin's classes worked together to make snowflakes for the children at CCMC. 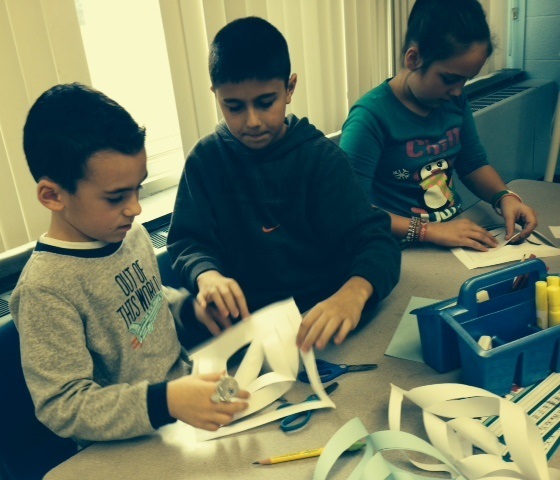 Classes often get together and work on projects with their Book Buddies.